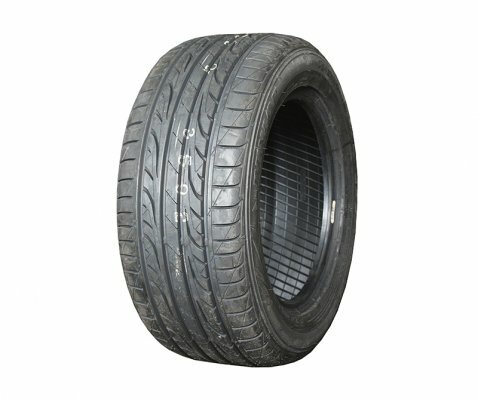 Energy XM2 tyres last longer, offer more fuel savings and maximise safety. 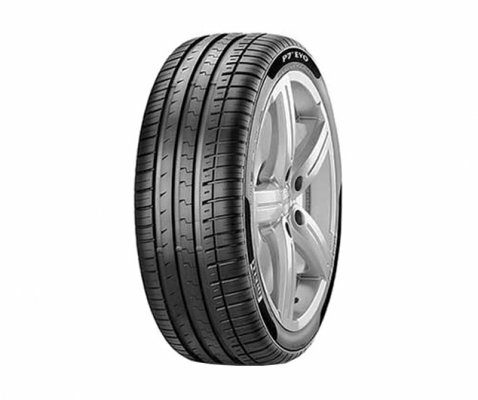 It delivers more mileage which means less frequent tyre replacements and more savings. It has improved fuel consumption due to a significant reduction in rolling resistance. 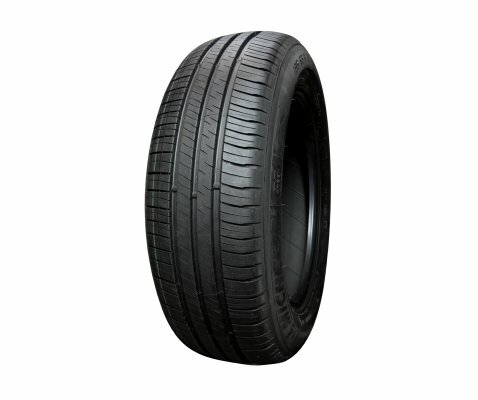 It also provides good safety, guaranteeing excellent braking performance in wet conditions. 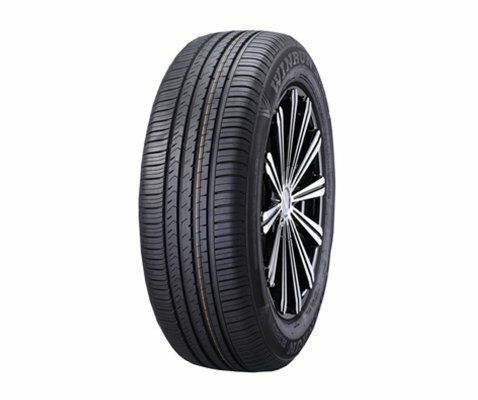 With a specially-developed tread design, the Energy XM2 is able to adapt itself to the irregularities of the road surface, providing plenty of grip - especially in tight turns -and enhanced braking in wet and dry weather conditions. 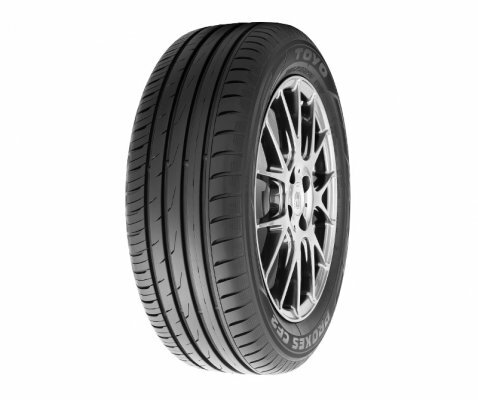 Provides improved grip during cornering & contributes to increased mileage. Improved water evacuation providing higher levels of grip in wet conditions. 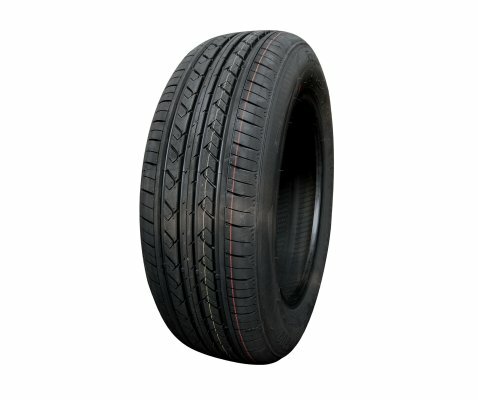 Tread rubber adapts itself to the irregularities of the road surface for better grip in all conditions. 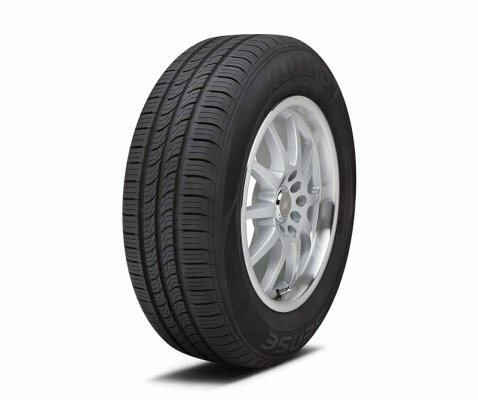 Michelin Energy XM2 is a longer-lasting tyre, offering great fuel efficiency and maximised safety. The alternating bridging technology reinforces the tread blocks, meaning a longer wear life is guaranteed.